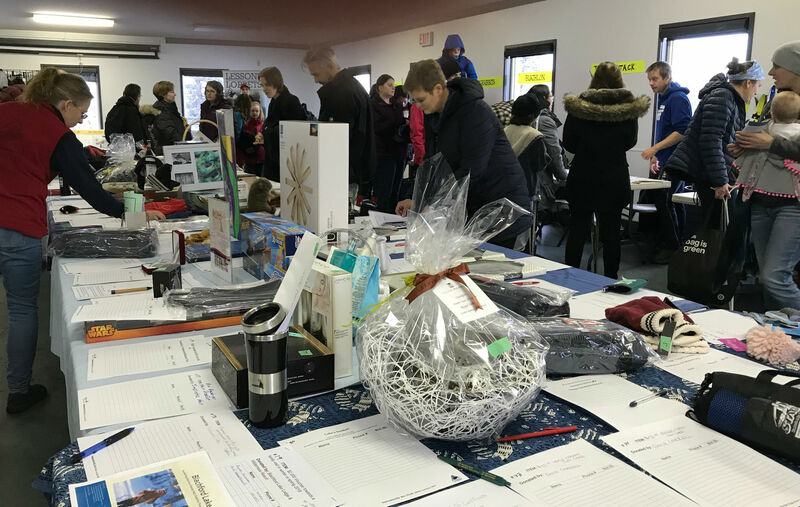 Check out how many people and businesses contributed to the silent auction at this year’s Snow Show (and that’s not the mention our excellent bidders). This is a great fundraiser for our high performance skiers and a HUGE show of support for our club! This entry was posted in News by Sara Minogue. Bookmark the permalink.